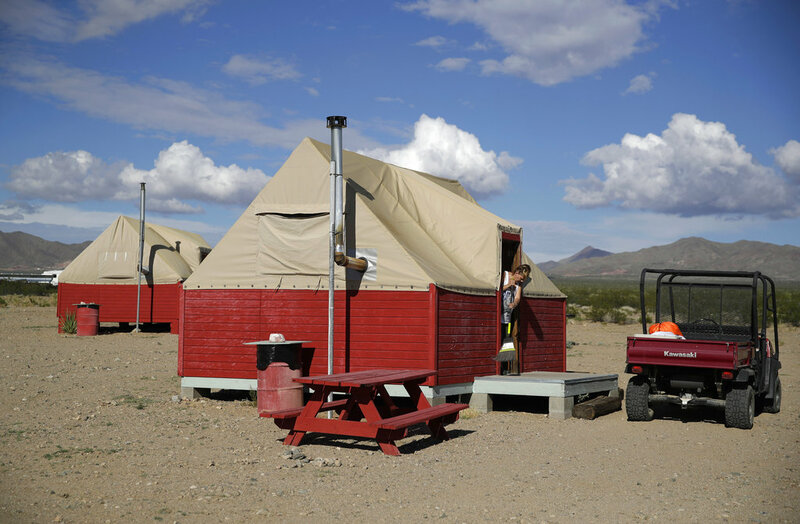 American Green says the sale includes the provision that it continue with its project to transform the 80-acre town on the edge of the Mojave Desert into a cannabis-themed resort. 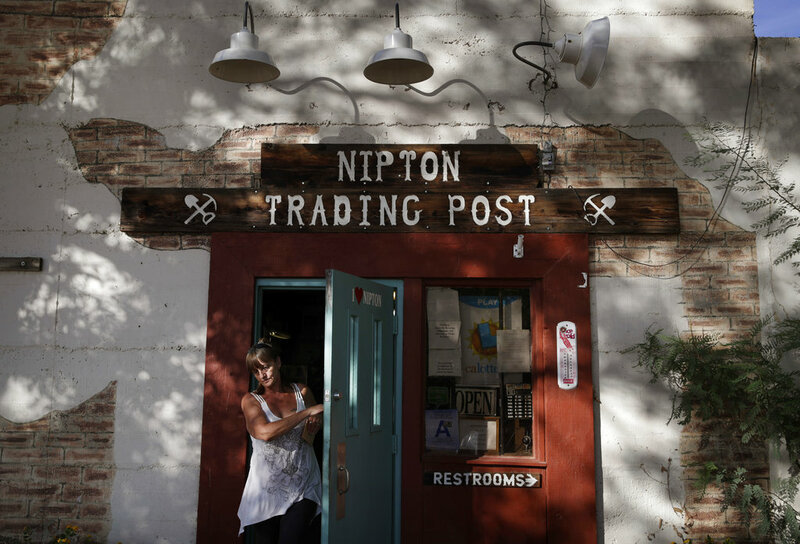 LOS ANGELES — Could plans to turn an old California ghost town into a marijuana mecca be going up in smoke? “Buying and building towns is very cash intensive. Up until now, the cost of attracting capital has been very expensive for our company,” Phoenix-based American Green said in a statement issued earlier this month. That responsibility, the company added, now falls on the new owner, Delta International Oil & Gas, a company that’s previously focused on buying properties for exploratory drilling. After purchasing Nipton last year American Green unveiled ambitious plans that included remodeling its modest Old West-style hotel into a “buds and breakfast” inn and bottling and selling cannabis-infused beverages drawn from Nipton’s plentiful desert aquifer. There were also plans to attract cultivators and marijuana-theme boutique owners such as glassblowers. Still other plans called for the company to bring back Nipton’s post office and bank and expand its solar farm to serve the entire town’s handful of residents, making Nipton green in more ways than one. How much if any of that has happened couldn’t immediately be determined Monday. A clerk who answered the phone at the Nipton Trading Post said he was the only person there but too busy to talk and hung up. A publicist for American Green said she would reach out to Nipton’s project manager. Once a booming mining town served by stagecoach and rail lines, Nipton was a ghost town when Gerald Freeman, a Los Angeles geologist who liked to look for gold in his spare time, discovered it in the 1950s. He and his wife, Roxanne Lang, bought it in 1985 and he spent the next 30 years restoring its hotel, trading post and its handful of houses 10 miles off the interstate that connects the Southern California metropolitan area to Las Vegas. The couple put it up for sale after Freeman’s health began to fail and Lang sold it last year after he died. Under terms of this month’s sale, Delta International assumes $3.7 million of American Green’s debt and receives $4 million in preferred Delta stock. American Green said that should make it easier for Delta to raise the capital needed to renovate the town.